John R. Moore, age 98, of Edgewater, died Saturday, January 26, 2019 at Ocean View Nursing and Rehabilitation Center, New Smyrna Beach. Born in Paterson, New Jersey to John and Elizabeth Utter Moore, John R. came to the area in 2002 from North Brook, Illinois. 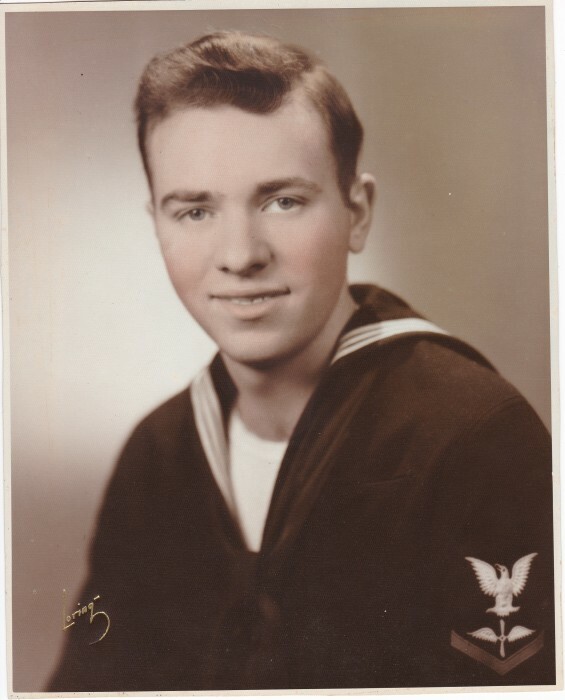 John was a United States Navy veteran and was an insurance claim director. He was a member of the Indian River Radio Control Club and the G.A.S. Club. John enjoyed model aircrafts, NASCAR and was proud of his 1930 Ford Model A Roadster. He was a devoted husband, father and grandfather. Survivors include his son, John (June) Moore, of Edgewater; daughter, Bonnie (Tony) Mount, of Daytona Beach Shores; and grandson, Michael Mount of Las Vegas, Nevada. John was preceded in death by his parents, his wife of 62 years, Ruth in 2004 and his sister, Betty. Funeral service will be 2:00 p.m. Thursday, January 31, 2019 at Sea Pines Memorial Gardens, Edgewater with the Reverend Laura Berg, Coronado Community United Methodist Church, officiating. Entombment will immediately follow the service.